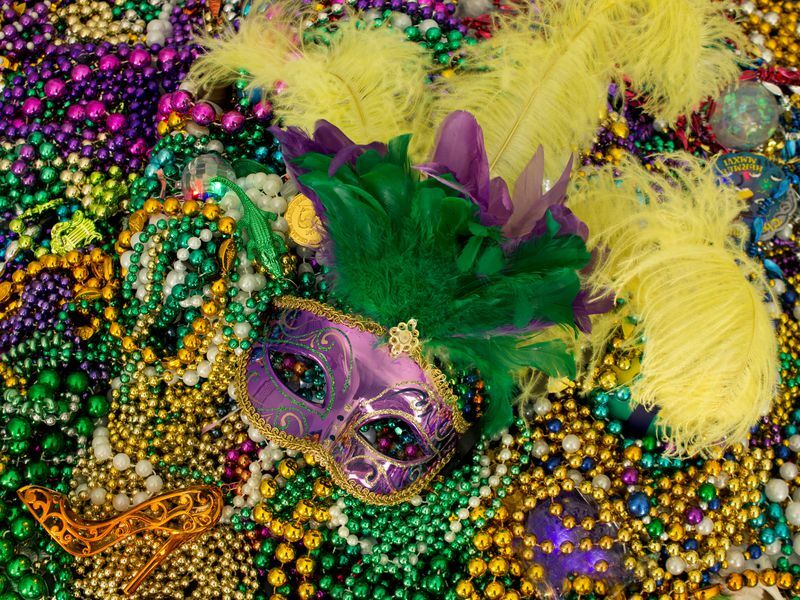 Come celebrate Mardi Gras at Cliffs of the Neuse! We'll be designing our own animal themed masks and will partake in a traditional cake that is served during the festival. You do not have to sign up to go to this program but if you plan on bringing a large group (like girl/boy scouts) please give our visitor center a call at (919) 778-6234 to give us a heads up.